South facing unit, One bed plus den in Waterfront Square. 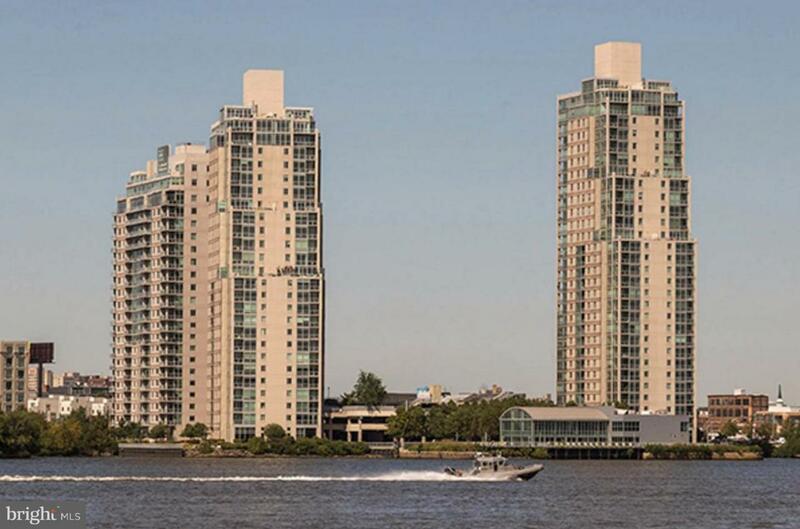 Come and enjoy Waterfront living at its finest. 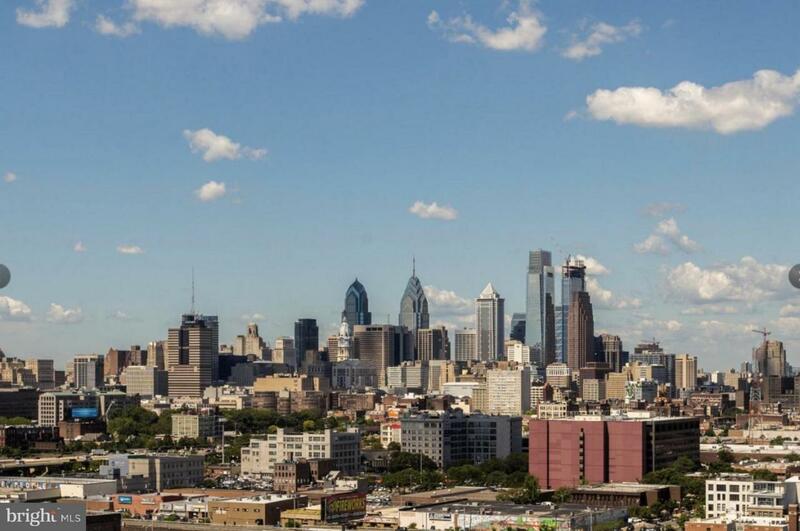 This desirable Condo offers floor to ceiling windows to enjoy gorgeous views of the Center City Skyline and Ben Franklin Bridge with balcony! 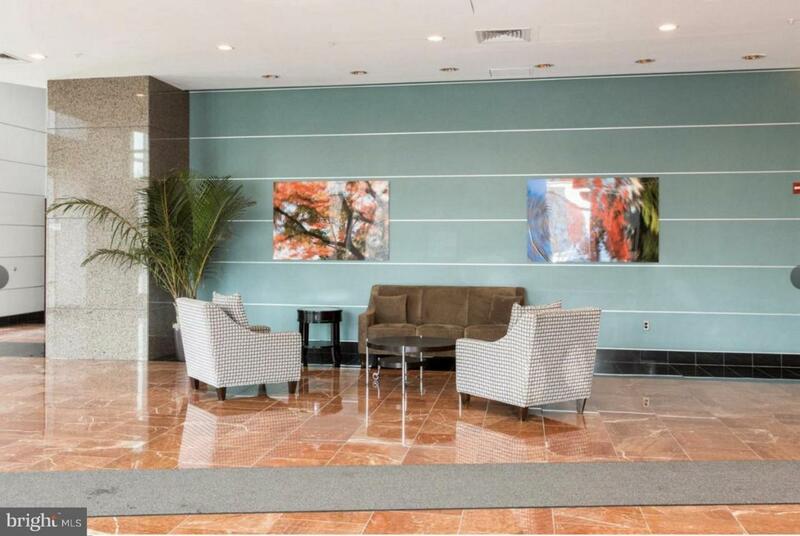 This condo offers: Cherry hardwood flooring in the living area, SS appliances, Granite Counter tops , Marble Bathrooms , and great closet space. 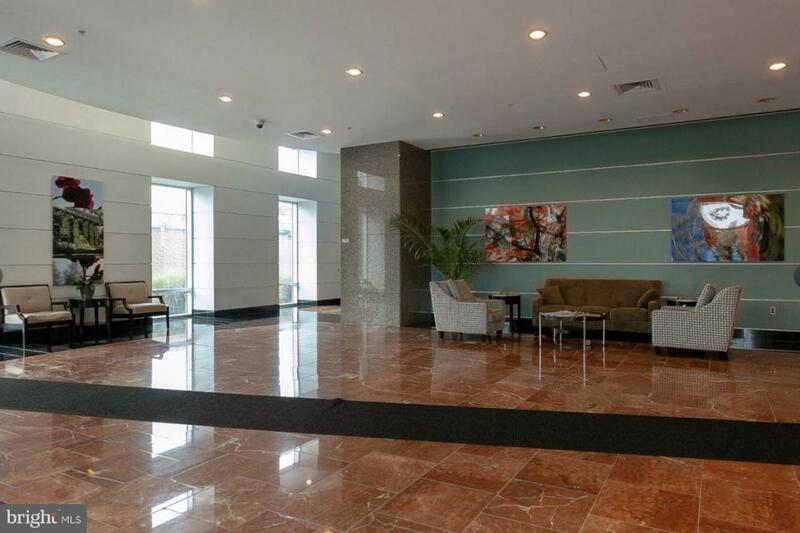 Waterfront Square amnesties are second to none and include: State of the Art Fitness Center, Lap Pool, River Deck, Spa Services, Yoga and Pilates classes (additional charge) Walking and Jogging Trails, Gated Dog Parks, 24 hr Valet/ Concierge, and a Shuttle Service to Center City. One Car Parking Included as well! This will not last long.